Bergamo Vision 50 Deluxe Animal Carrier is a carrier case for most animals including rabbits and guinea pigs, cats and small dogs and other animals of around the same size that would not normally be able to get out of the carrier through the metal door. 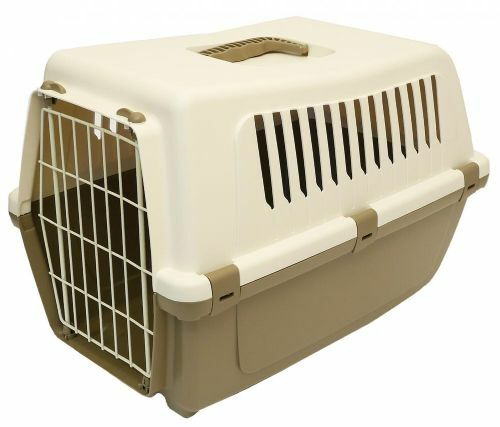 The carrier also has a handle the same colour of the base and a white roof. The carrier case is also easy to assemble and disassemble. Bergamo Vision 60 Deluxe Animal Carrier is a carrier case for most animals including large rabbits and guinea pigs, cats and dogs and other animals of around the same size that would not normally be able to get out of the carrier through the metal door. 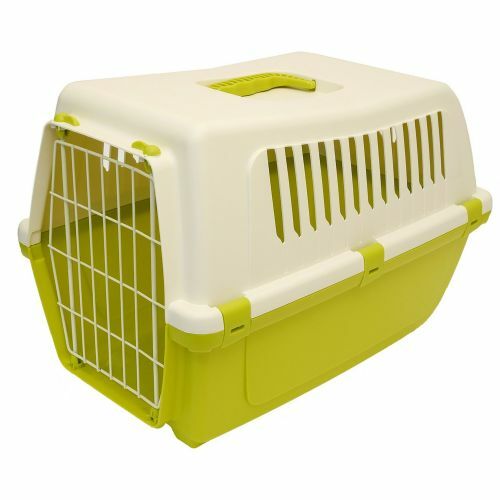 The carrier also has a handle the same colour of the base and a white roof. The carrier case is also easy to assemble and disassemble.